Panasonic's 2017 EZ1000 is a family of "professional" flat 4K HDR OLED TVs that offers the company's "most faithful picture ever". 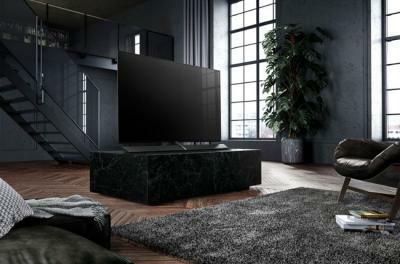 The TV, which uses an LGD WRGB OLED panel, offers up to 800 nits of brightness for a "true" HDR experience. 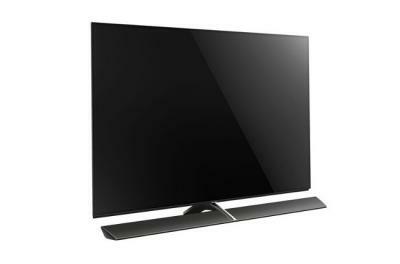 The TV features Panasonic's new processing chip, the Studio Color HCX2 to enable its Hybrid Log Gamma and Absolute Black Filter technologies. The EZ1000 will start shipping in Europe on June 2017, at either 65" or 77". Panasonic will also offer the "consumer-targeted" EZ950 OLED TVs which are similar to the EZ1000 TVs but without some of the high-end processing technologies.